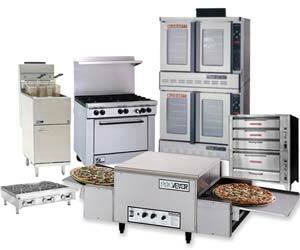 G & S Restaurant Equipment owns and operates a high quality sales and distribution business headquartered in northeast Florida. 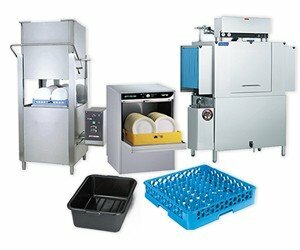 G & S distributes a full array of food service and industrial products including equipment & supplies, janitorial maintenance items, smallwares and furniture. 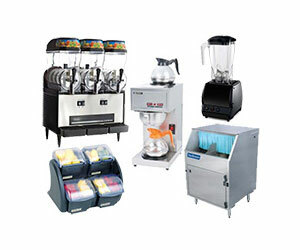 Our 5,000+ customers operate healthcare facilities, hotels, schools, restaurants, airlines, office buildings, and industrial facilities in locations across the U.S.
G & S offers a superior selection of goods and services designed to help business operators solve problems and drive costs out of the supply chain. Our ownership and sales consultants are all industry career professionals in the north Florida market place100%. This is the real thing. We offer a bundle of value-added services to our customers designed to help them operate efficiently in today's competitive business environment. Bottom line: G & S sells solutions.